Maximum precision for all quality levels. GPN manufactures tooling, machines and customer-specific components with the highest precision to lower your costs for commissioning; in addition, the preparation time for the start-up will be shortened. 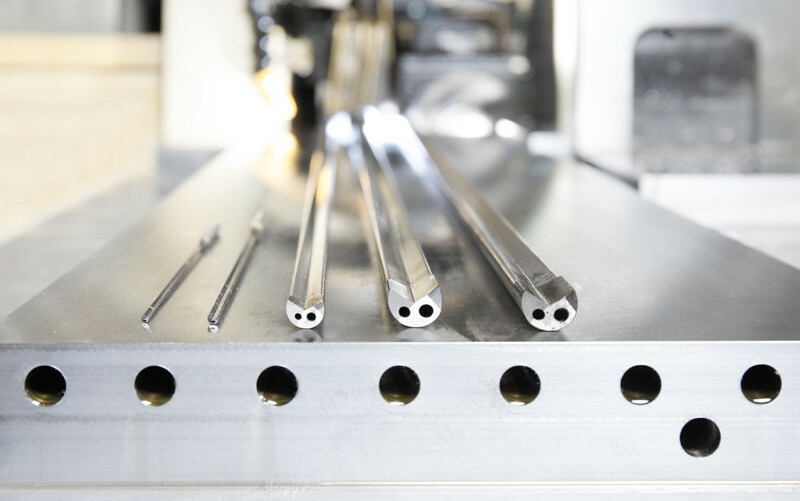 Due to GPN’s precise implementation of your orders we secure the pre-conditions for the most favorable tooling costs and low production costs during the entire life cycle. Precisely manufactured components of all quality levels according to your requirements. With more than 30 state-of-the-art machining centers we provide a wide range of offerings to select the best-possible machine concept for the machining of parts. 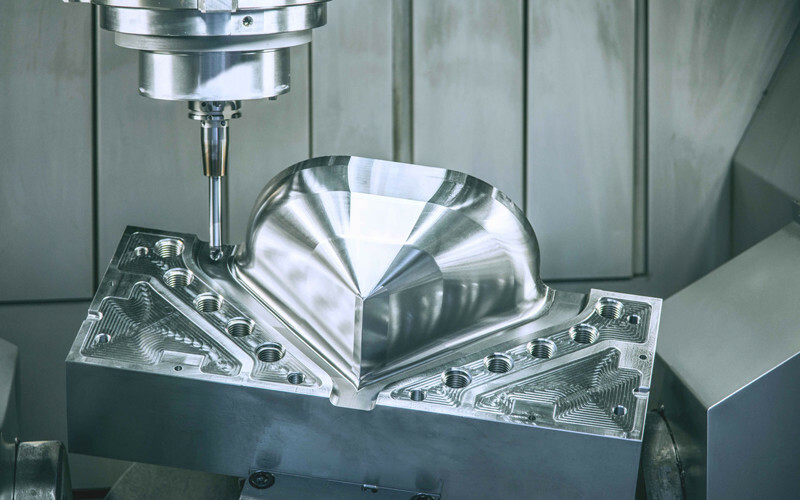 Our customers are supported in the best possible way – from 3-axis roughing centers to precise 5-axis machining centers and HSC applications. Some of our 5-axis units provide automated loading and unloading units, which allows us to process large-scale offers as well. Specialized technicians are exclusively employed to serve the advanced development of this technology to provide the most modern solutions in terms of machines and in the CAM-sector. Travel paths from up to X 1,020 mm x Y 1,100 mm x Z 1,170 mm (swing circle 1,280 mm) in the 5-axis segment, X 3,000 mm x Y 820 mm x Z 720 mm in the 3-axis segment and a spindle speed range of up to 40,000 rpm cover a wide range of parts. 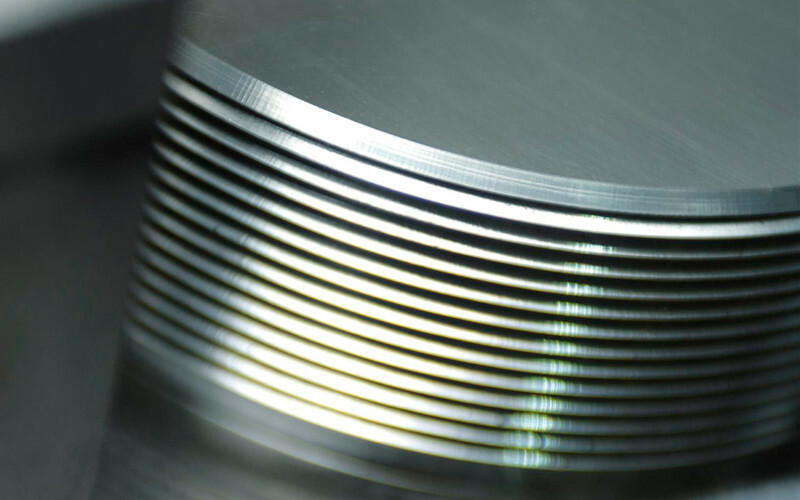 GPN has one of the largest wire EDM centers throughout Europe. A big player in this technology we are the development partner to our machine suppliers, thus always keeping up with state-of-the-art technology. 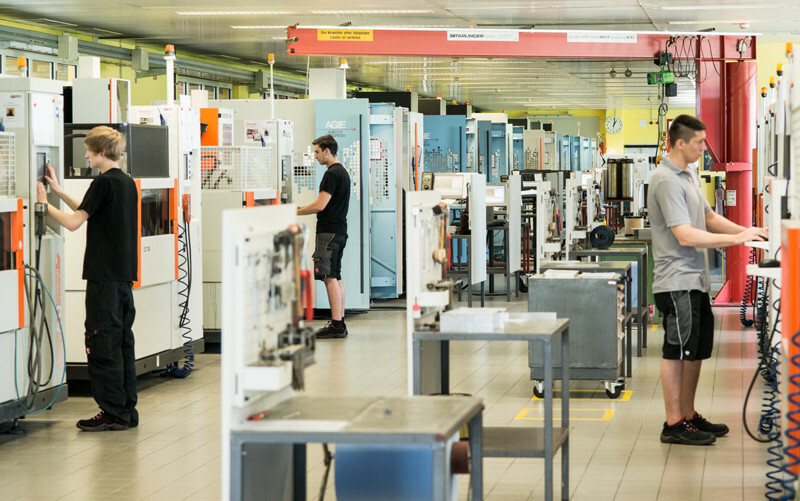 More than 30 machines of the Swiss company Georg Fischer (Agie-Charmilles) at the Austrian location and more than 20 Fanuc machines at the Czech location guarantee high capacity at the highest precision. Travel paths of X 800mm, Y 550mm and Z 510mm allow to manufacture larger parts than commonly used on the market. Turned parts are manufactured according to our customer’s demands from single pieces up to smaller series. A specialist in the typical components of the extrusion environment, we are also your partner too, when it is about adapters, flanges, connection pieces and other parts. If parts are needed that have multiple bores or require milling work, we manufacture them on a five-side turning-milling center. Our travel paths range from X 400 mm to Z 1000 mm. At its location in Austria, GPN has a TBT deep hole drilling center. The hole diameters are between 1.50mm and 16mm. Yet, even with an extraordinarily small diameter of 1.5mm for this process, and a hole depth of 100xD we can guarantee maximum-precision drilling. The generously dimensioned machine table allows the machining of parts with a maximum loading weight of up to 500 kg. With more than 40 employees in the polishing department at our Czech site, GPN is certainly unique in this segment. GPN is capable of taking on all your toolmaking polishing jobs to support you with the tooling service. Fast reaction times, lots of flexibility and the optimum price-performance ratio – this is what GPN makes attractive for you, too! 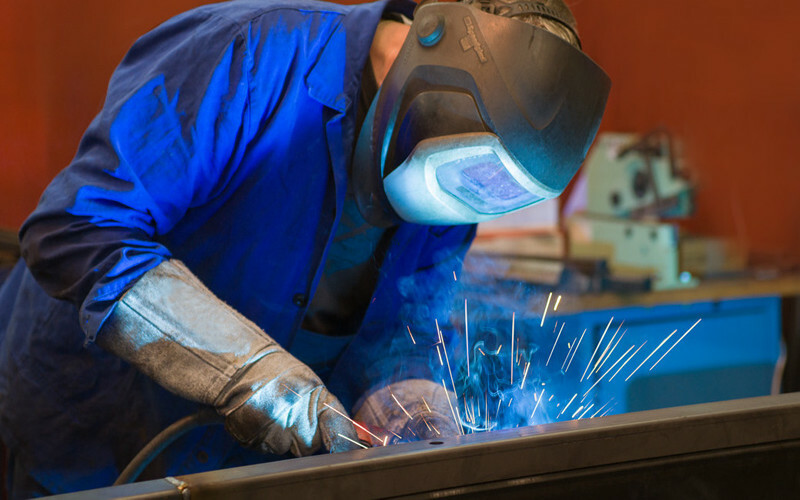 GPN is a one-stop supplier and it also offers welding services (MAG and WIG) that are directly integrated in the manufacturing process. 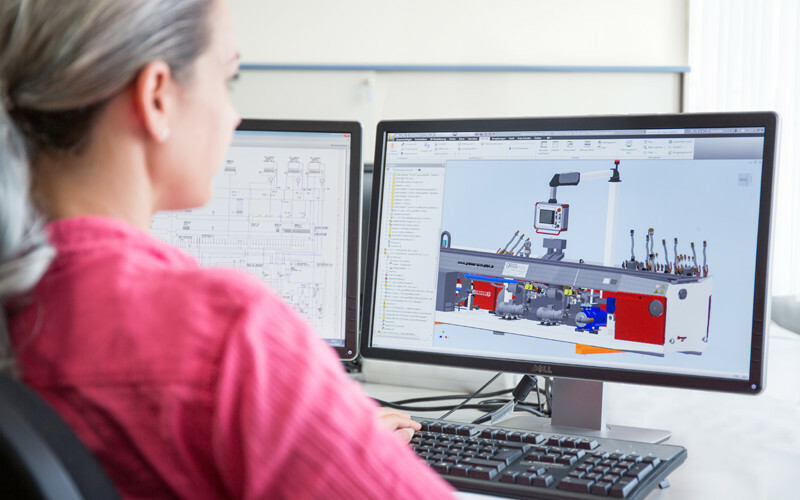 At GPN, the employment of the best-trained staff in Austria and in the Czech Republic, and regular certifications according to ISO 9606 by external institutes insures the provision of high-quality components. A dedicated pressure test unit additionally safeguards quality. You provide the single part or assembly parts drawing and we will take care of the rest! GPN is not only the specialist for the precise manufacture of single parts. We also supply completely assembled components according to customer specifications. Employees well experienced in procurement and logistics, and sophisticated planning tools provide for the streamlined implementation and cost-optimal purchasing of components. 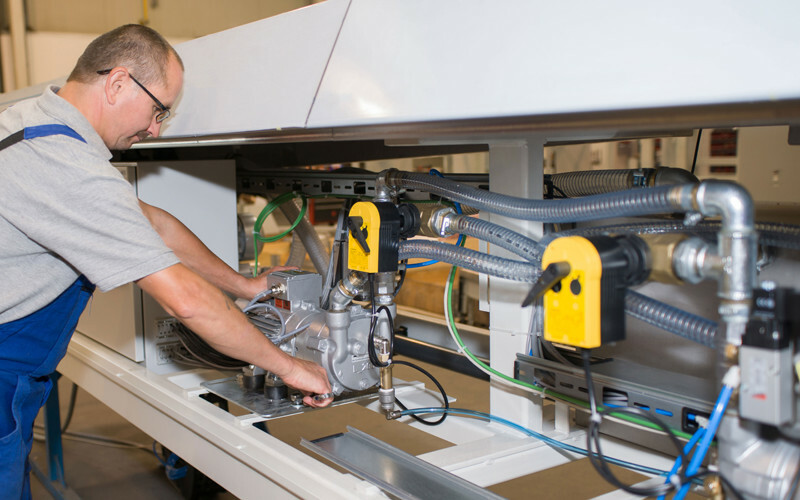 Our highly-qualified assembly staff in Austria and in the Czech Republic guarantee quality and profitability. Our engineering department develops your customized special solution in the engineering segment together with you, including the electrical and mechanical features! In doing so, we benefit from our employees with long-standing experience in the extrusion of plastics. Your ideas and demands in combination with our know-how and wealth of experience are the guarantee for an optimum solution.